To call on the UK Foreign Minister to introduce measures to make it easier to investigate and prosecute travelling British offenders and protect vulnerable children. Commercial child sexual exploitation and abuse is common in many tourist destinations. Children in disadvantaged circumstances are vulnerable to exploitation and abuse, particularly where the local authorities are either ill-equipped or indifferent to respond to the vast numbers of cases involving offenders from around the world, including the UK. In Brazil in 2011 there were more than 250,000 child victims of sexual slavery. 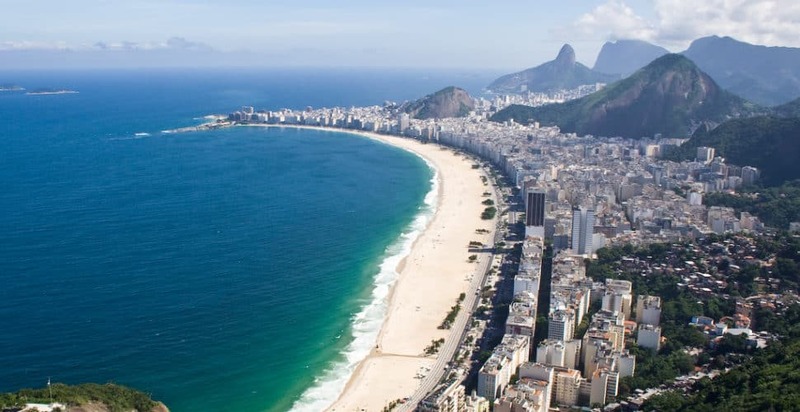 Whilst there is little concrete evidence of an increase during major sporting events, the scale of the problem in Brazil alongside the flood of tourists to Rio brought by World Cup offered a unique opportunity for the British government to take action that could be expanded to other regions. Freedom United and its partners, ECPAT UK and It’s a Penalty, on the occasion of the 2014 World Cup launched a petition directed at the UK Foreign Secretary to immediately introduce measures to investigate and prosecute travelling British offenders, and ensure that vulnerable children are protected. At the time of writing the British government has yet to introduce measures including ratifying the Council of Europe Convention on the Protection of Children against Sexual Exploitation and Sexual Abuse; putting in place a dedicated national enforcement team to focus exclusively on cases of transnational child sexual abuse; or establishing regional investigation teams in areas of high incidence of child exploitation and abuse by UK nationals to respond swiftly to reports of abuse and enable proactive cooperative work that leads to prosecution.